Do you want insights on how to prepare for requesting a Hair Test? 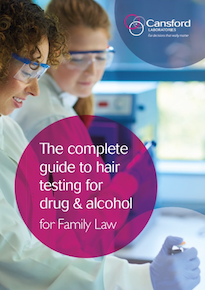 Explore the steps involved in the Hair Testing process by downloading the comprehensive guide. Request your guide now by completing the form.